One of the most iconic pioneers of electronic music made a welcome stop last night to a full house at Metro. 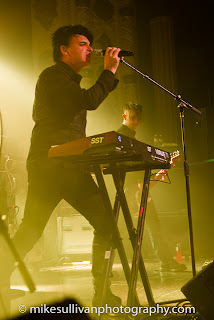 Gary Numan played Chicago on his current tour supporting the 30th anniversary and re-issue of his classic album, The Pleasure Principle, which is considered one of the most influential albums since the birth of the genre. 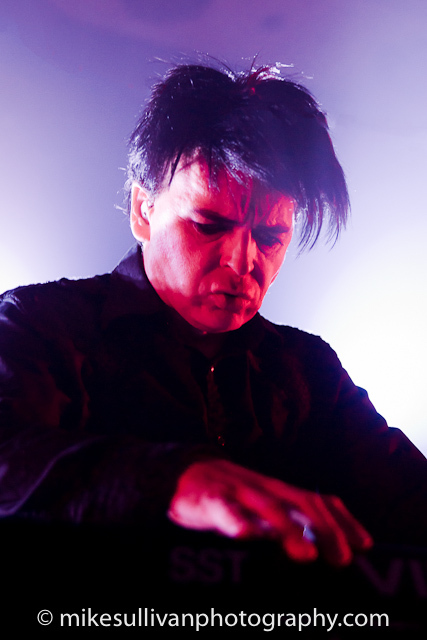 Numan and the record have inspired many noteworthy musicians such as Trent Reznor, Marilyn Manson and David Bowie, to name a few. 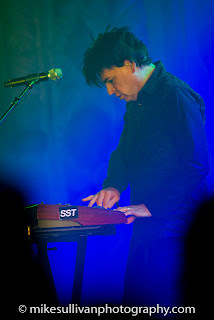 Many artists have also sampled his music - Basement Jaxx's "Where's Your Head At," for example, relied heavily on samples from Numan's song "M.E." 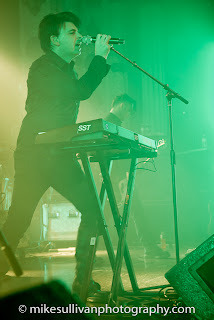 When Numan took the stage, he jumped straight into material from The Pleasure Principle, accompanied by a very colorful and vibrant light show. There were intense green, red and blue lights that illuminated the fog-filled room. The set started off with “Random," Airlane” and “Metal." 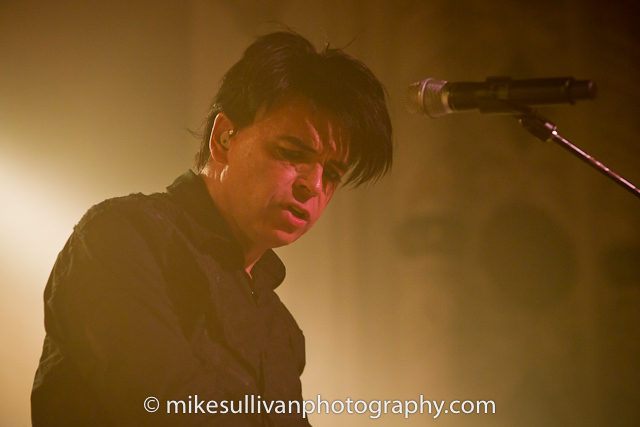 Numan continued on with the rest of the album, ultimately staying true to its original recorded sound. When he finished playing The Pleasure Principle, though, the show took a really sharp turn. The synths were moved aside to make way for electric guitars. Audience members who were just familiar with the chart hit “Cars” and only wanted to hear similar-sounding songs were in for a rude awakening. Numan continued the set with material that was very much industrial rock, bringing to mind the likes of Trent Reznor and indicating that the industrial movement has now come full circle. 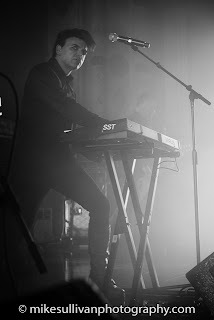 He belted out “The Fall," “Pure" and "Haunted," and did an excellent rendition of “Are Friends Electric?” from his early days fronting Tubeway Army. The performance felt like two completely different shows in one, showcasing the different sides of Numan and surely giving fans their money's worth.